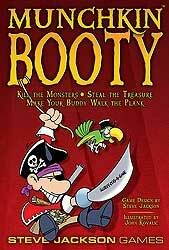 Plunder the seven seas as a Pirate, Naval Officer, or Merchant. Taunt your foes with your horrible Accent – British, Spanish, Dutch, or French. Equip your Half-Galleon with a Crow's Nest and Figurehead. But above all . . . level up!